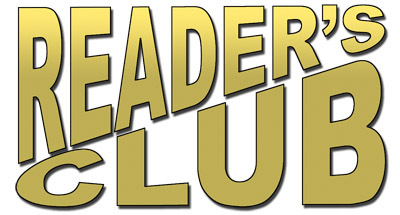 Reader’s Club is a highly motivating supplemental reading program designed for students placed in Reading Mastery I or Fast-Cycle I. (Rainbow, Class, and Plus editions). 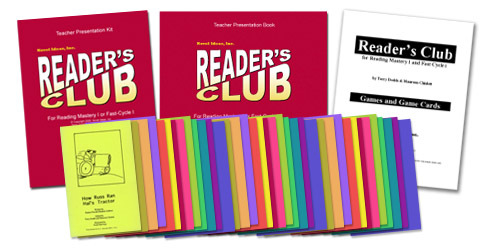 Each lesson in Reader’s Club has been specifically correlated to follow the sequence of Reading Mastery I.
Reader’s Club is an excellent way to establish communication with parents and include them as meaningful partners in the education of their children. The Games or Story Books may be sent home as components of a home support program, or used as a classroom intervention program. A sample letter provided as a blackline master outlines a simple routine for teachers, parents, and students to follow.